Gradshop is an industry leader in the development, manufacturing, and distribution of premium graduation apparel and accessories at affordable prices. They take pride in using quality materials and handcrafted designs to create a full line of graduation apparel that’s perfect for the special day. Gradshop services schools around the globe. They have products for students of all ages including preschool, kindergarten, middle school, high school, college, and university students. If you’re responsible for purchasing your school’s graduation apparel and accessories, you’ve come to the right place. Purchase everything you need at Gradshop. Find everything from hoods and gowns to caps and tassels. Packages are available for levels from preschool up to high school. Preschool and a Kindergarten Essential Packages are also available. All packages include a cap and gown, tassel, diploma, and bracelet. You can get everything bundled all in one order. Sample packs of products are available upon request so you can test before you buy. Many don’t think about how much it costs for a graduation robe, but once you need one, you’ll realize that the costs can get pretty high. Whether you a buying a single robe or graduation apparel for your school, we are here to help you save. 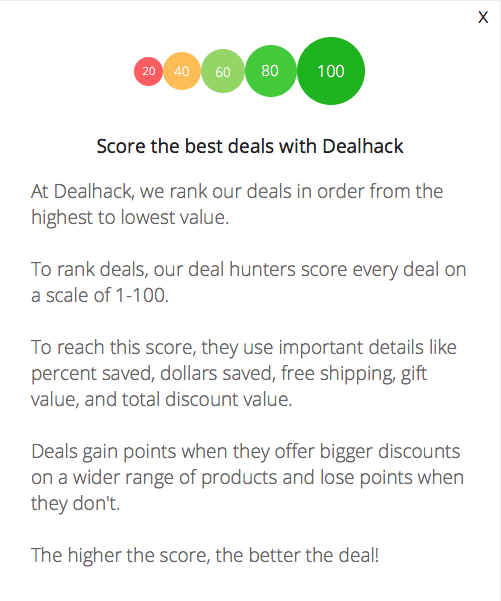 Here at Dealhack, we’re happy to offer you our collection of GradShop coupon codes and free shipping offers so you can concentrate more on celebrating and less on spending. If you need to contact a member of their team you can call 1-855-719-4723 or use the live chat option on their site. For wholesale inquiries, send and email to [email protected]. Check out all that GradShop has to offer, and make sure to take one of our current Gradshop offers with you to help you save. Request a planning kit to help make purchasing everything you need that much easier. Use the Gradshop size charts to find the perfect fit for graduates of all ages. If you are purchasing for high school graduates, use the high school graduation guide to help you with your purchase. They offer a low price guarantee and will refund you the difference 110% of the difference if you find a product elsewhere for cheaper within 30 days of purchase. What is Today’s Best Gradshop Promo Code? The best Gradshop promo code right now is EASTER15. This code is for 'Easter Sale: 15% off Sitewide'. Copy it and enter it on the Gradshop checkout page to use it. Free shipping is available on orders that are $999 and up. You can request a refund or exchange within 14 days of delivery. Any items that are returned are subject to a 13 percent restocking fee.